* Provide us with the correct details ( such as patterns, monogram, name ) as this will be the basis for the production of your soft proof. Further modifications upon submission of soft proof will incur an additional charge of P25/layout. 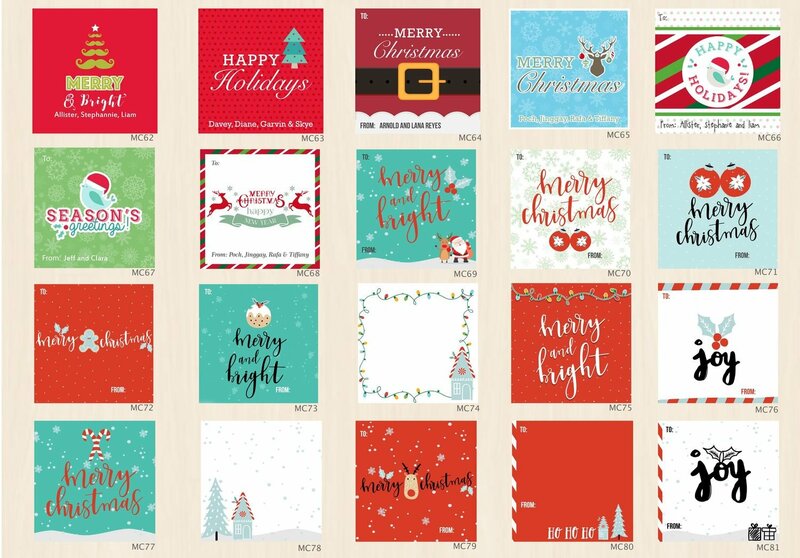 Whether you need a 1 color imprint or 4 color variable digital printing, then Digital Printing may be a good option for your project. 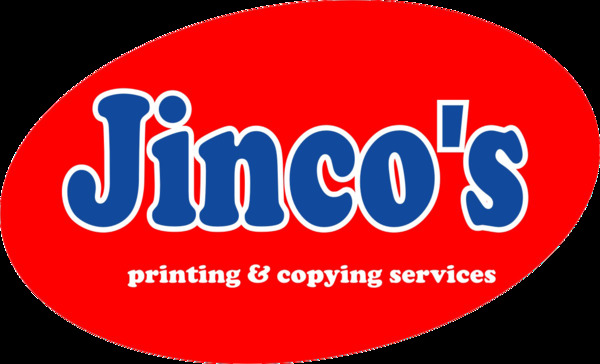 We can accommodate short runs of 1 or 1,000 and quick turnaround times as well as variable data projects without compromising print quality. I am definitely happy with the result of the project that I let them work to. They did the exact thing I had in mind, and the colors were as great as the way I wanted it to look, at a very reasonable quotation, can you imagine? The whole team was very accommodating and very friendly, too. Thank you and see you again, very soon. God bless! Keep up the good work! 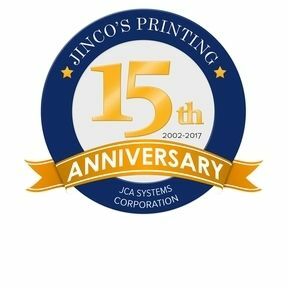 Jinco's Mission is to exceed client expectations by providing efficient and reliable services to all our clients at all times and delivering the highest quality product as quickly and cost-effectively as possible. To widen our network and make our services available nationwide by establishing satellite branches in strategic locations across the archipelago. We are near AMA Building II and at the back of Saint Mary's College.